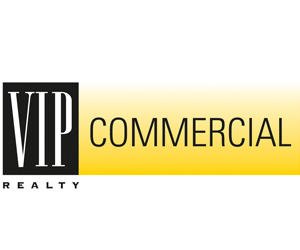 Cushman & Wakefield | Commercial Property Southwest Florida (CPSWFL) has expanded its operations into Collier County. 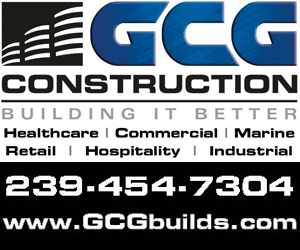 The new office is in the Wilson Professional Center Building at 3200 Bailey Lane, Suite 112 in Naples. 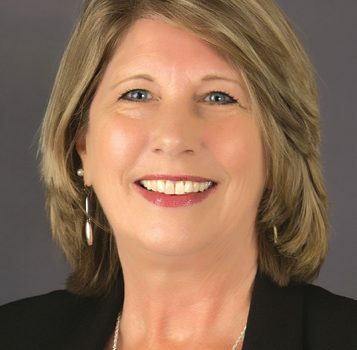 Lisa Paul is based out of the new office, having been named the company’s regional director of property management Naples. In this position, she is responsible for new business development, as well as property management and leasing throughout Collier County. Paul is a 25-year commercial real estate industry veteran with experience in building management and operations, property leasing, financial reporting, capital and operating budgets, vendor management and marketing, as well as the implementation of tenant and capital improvements. Beginning with Collier Enterprises, her previous employers include Trammell Crow, Neapolitan Enterprises and The Lutgert Companies. Most recently, she worked for Hoffmann Commercial Real Estate as vice president of property management. An Ohio native, Paul graduated from the University of Toledo with a bachelor’s degree in intergovernmental relations. 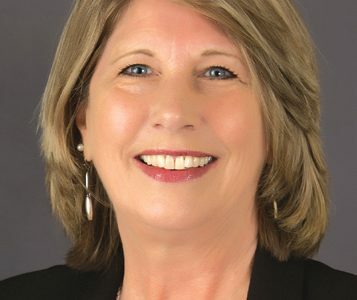 In addition to a Florida real estate license and Community Association Management (CAM) license, she earned a certified shopping center manager designation from the International Council of Shopping Centers (ICSC). For more information, please visit www.cushmanwakefield.com or follow @CushWake on Twitter.